Bryan Adams is a one man rock’n’roll success story: he went from washing dishes for $2.50 per hour to becoming a multi-millionaire by making music that people liked. Adams’ ‘Reckless’ album sold over 10 million units globally whilst his ballad ‘Everything I Do (I Do It For You)’ cleared an impressive 7 million copies. He remains one of the world’s most popular rockers and a Canadian national hero. In this detailed but accessible biography Mark Duffett explores Adams’ meteoric recording career, ‘ordinary guy’ persona, and unfolding political commitment. The supporting activities of his manager and record company are included to complete the picture. As a well-informed story of maximum rock’n’roll it constitutes essential reading material for true fans. Note. 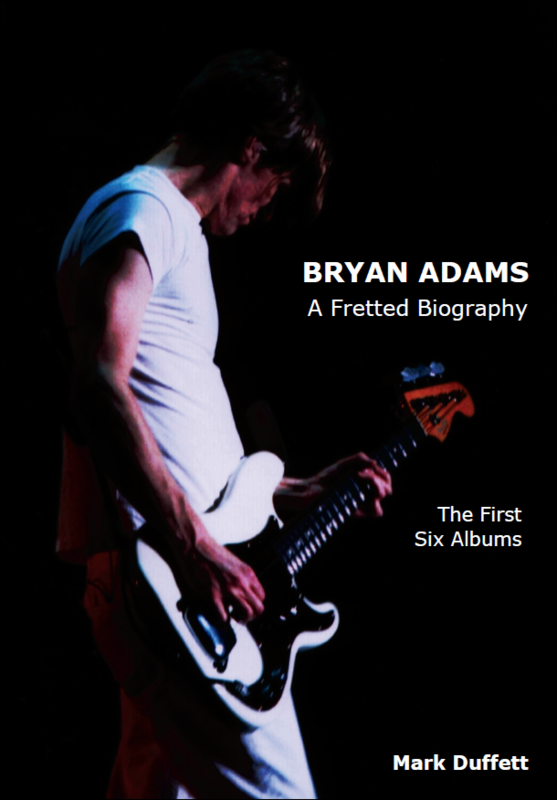 This book is a lightly revised edition of – Bryan Adams: A Fretted Biography (0952508303) first released in 1994. Dr Mark Duffett is a Senior Lecturer in Media and Cultural Studies at the University of Chester. His research interests centre on celebrity images and fan phenomena. Since first writing Bryan Adams: A Fretted Biography, Mark has published many articles and book chapters on popular music. He is currently working on a textbook about media fandom for Continuum. Book Categories: Biography, Music and People.